This 3 bedroom/2 bath on a high floor has a fresh and clean modern design. Easy to relax in this spacious living room with an adjacent over sided terrace both overlooking the ocean and Intercoastal. 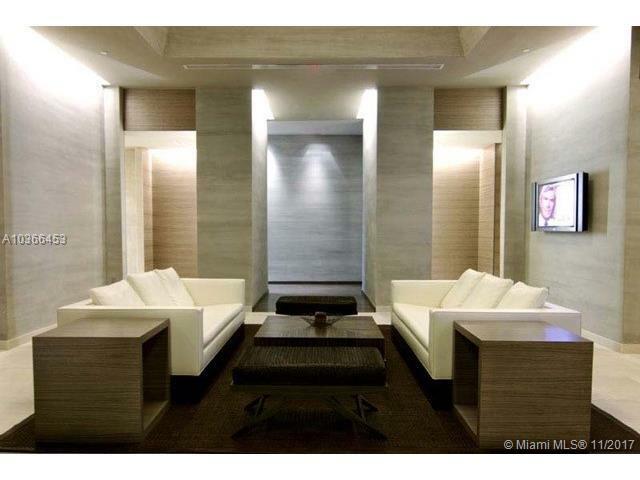 This luxury condo is available for rent 30 days minimum or longer. Your refreshing stay includes interior features with a modern European style kitchen and granite counter tops. There are marble floors throughout, a washer and dryer in the unit and large TV's in the master bed, 2nd bed. and den! 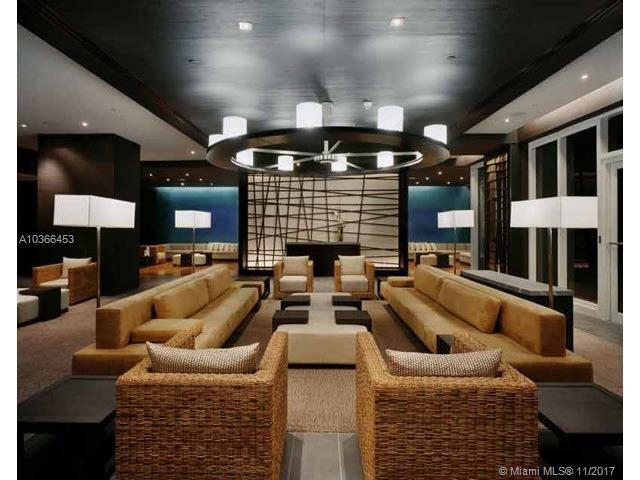 This popular building has 5 star amenities including a 50,000 sq. 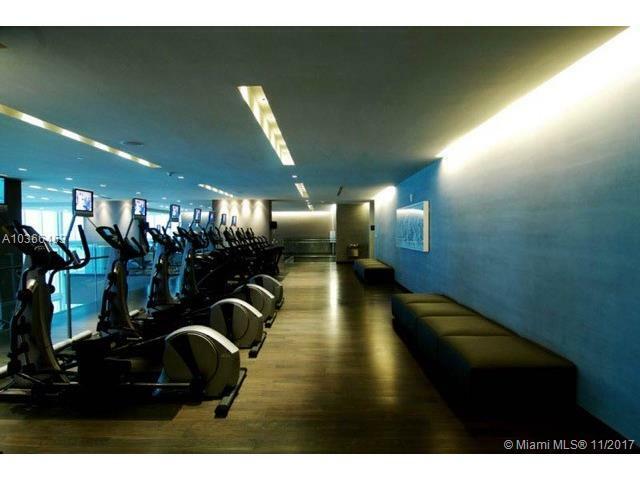 ft. state of the art gym, 24 hour valet service, poolside bar & grille, heated infinity pools and more! Easy to show, key and knowledgeable agents on site in the Real Estate office!